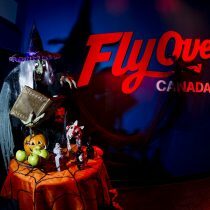 Celebrate Halloween at Flyover Canada! Join Broomelda at the Haunted Witches Academy before a flight across Canada! 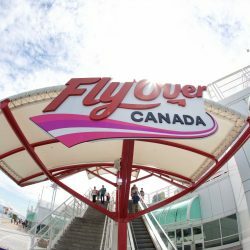 If you are from Metro Vancouver and haven’t had a chance to check out Flyover Canada yet, I highly recommend checking out their Halloween display for your first trip, be it witches or goblins you have in your crew… this unique immersive experience is one that your kids will talk about forever! 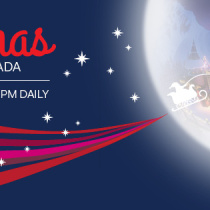 Join Santa Claus on a simulated flight across Canada and then on to the North Pole in this treasured holiday tradition at Canada Place! Vancouver’s must-see attraction, FlyOver® Canada, will transform into a magical winter wonderland this Christmas season, from November 27, 2015 to January 5, 2016 at Canada Place. 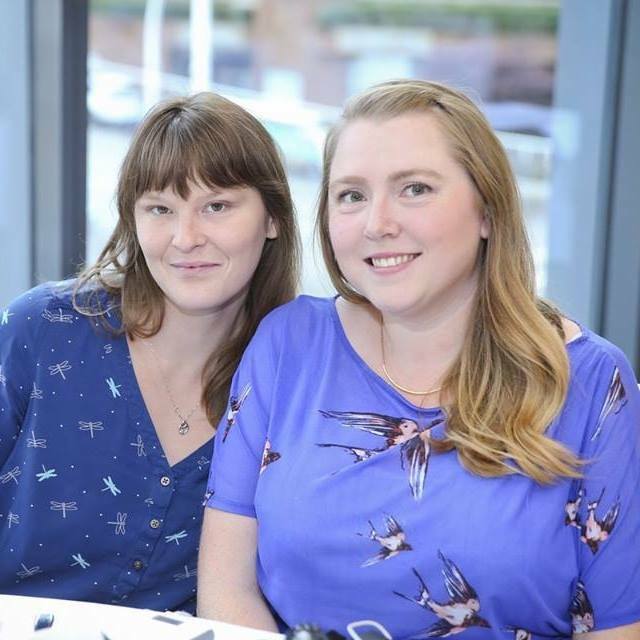 Guests will have fun helping Santa Claus search for his missing elves during the exhilarating flight across Canada, and on to the North Pole.